Conventino's February, 2018 - Azienda Agricola Biologica "Conventino Monteciccardo"
This month has given us great satisfactions and emotions! 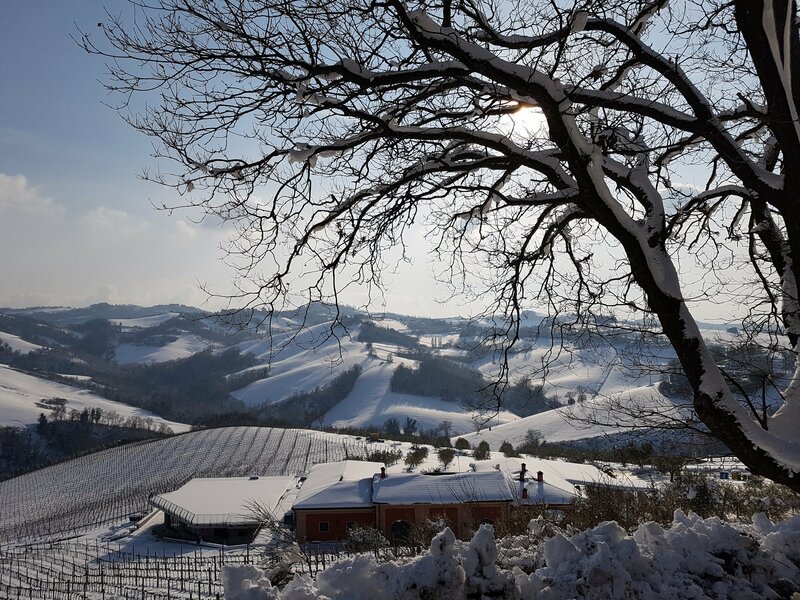 In “Conventino’s February” we will talk about the many new awards, important new dates in the calendar, Burian with his white blanket, the first “Story” of the Conventino and finally we will conclude with the new Elisa’s recipe. We have updated our events calendar with the last days of April, but the next major event awaiting us is the ProWein in Düsseldorf which will be held from 18 to 20 March. 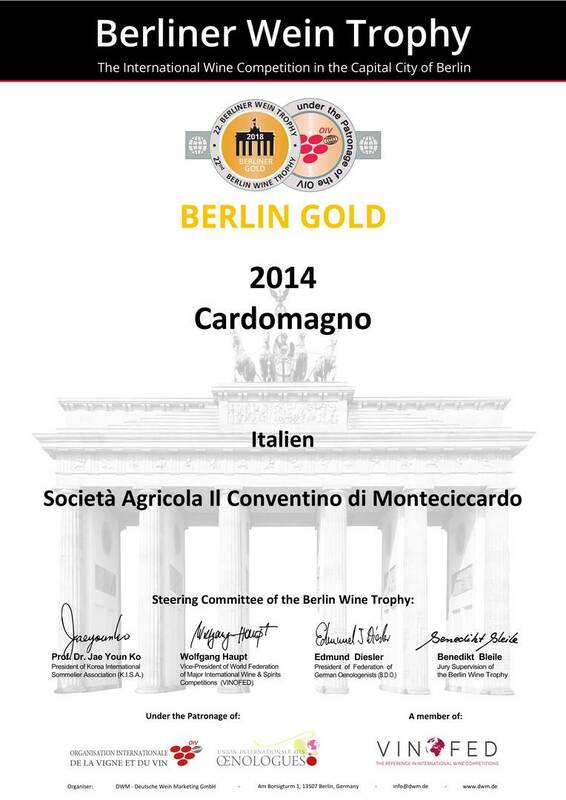 An appointment that every year proves to be a great opportunity for comparison with the greatest winemakers in Europe. Is Germany difficult to reach? No problem! Check our events calendar to find a date closest to you. The invitation for a toast is always valid! Double gold in Berlin, but there’s more! 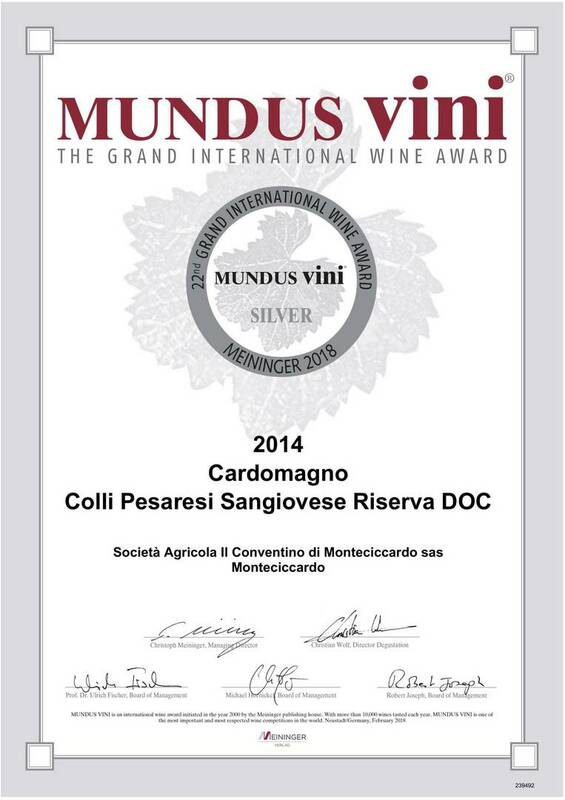 To the list of awards we also add the Silver Medal of Mundus Vini for Cardomagno 2014, the 5 Drops given by the Bibenda Guide to our Frà Pasquale and Frà Bernardo and finally a great mention to Sol d’Oro for Frà Pasquale, in the “Organic” category . 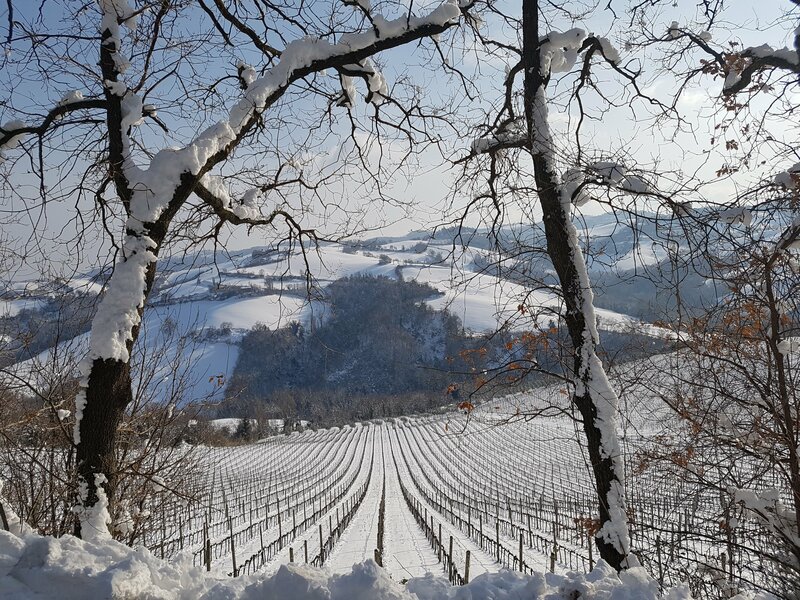 Burian has also covered our company with a white blanket. Initially concerned about the state of the crops once we arrived in Monteciccardo we could verify that the damage is very limited and the view was really beautiful! We never cease to marvel at the changing nature of our landscape. Salmon is an ingredient that needs no introduction. We all know his delightful tast and the beneficial properties of his omega 3, but have you ever tried it combined with broccoli, orange and ginger? Did we intrigue you? Good! 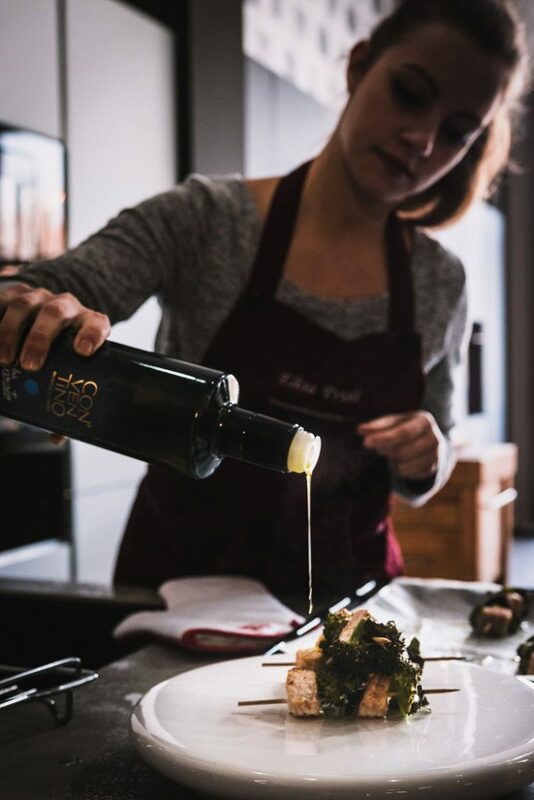 Here is Elisa’s February recipe: Salmon skewers with Frà Evaristo, enjoy your reading! 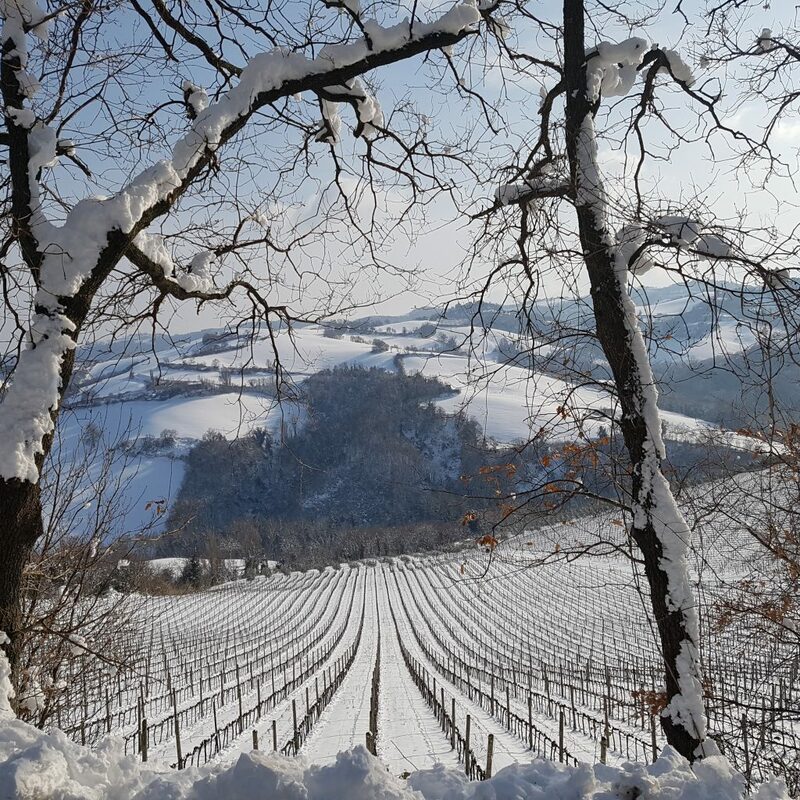 On February 5th we launched our new column: “Storie del Conventino”. In the first release we told our last event in the farm through short interviews and a photo report. Find out what the doctor Claudio Modesti told us the oenologist Roberto Potentini, the agronomist Giuseppe Colantoni and finally Egidio Marcantoni! Read the article Voices from “Sublime Autunno” and browse the gallery of the event. We conclude “Conventino’s February” anticipating the topic of the next story: we will talk about the culture of oil together with Nicola di Noia, head of the panel, teacher and sommelier for the extravirgin olive oil.